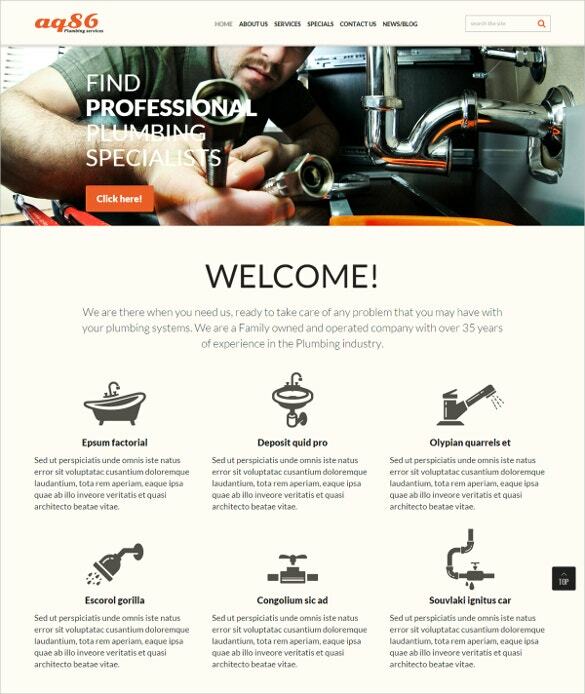 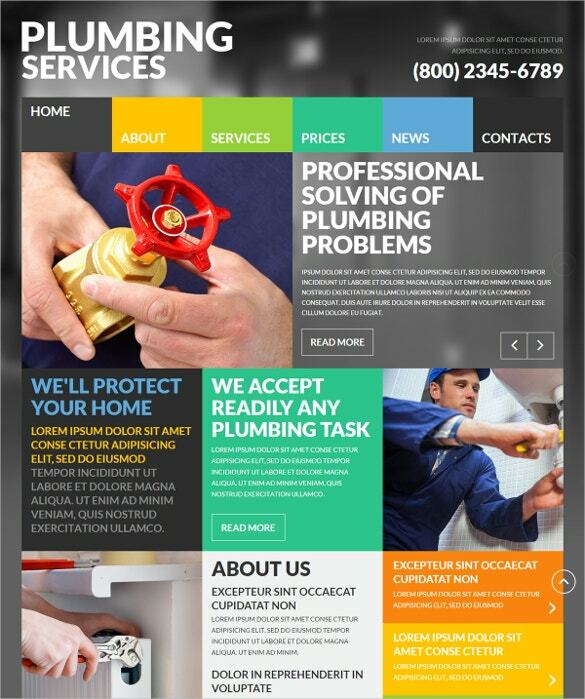 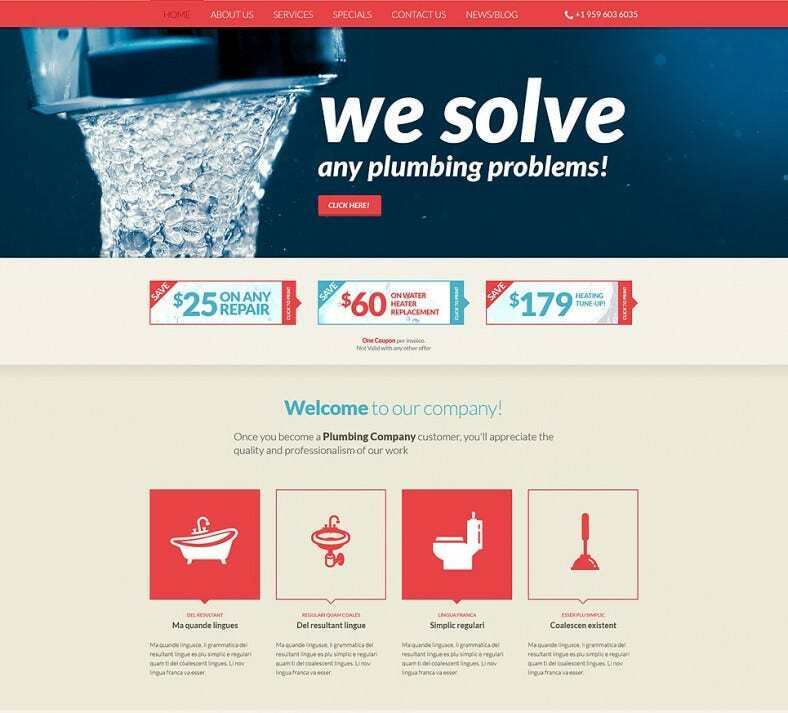 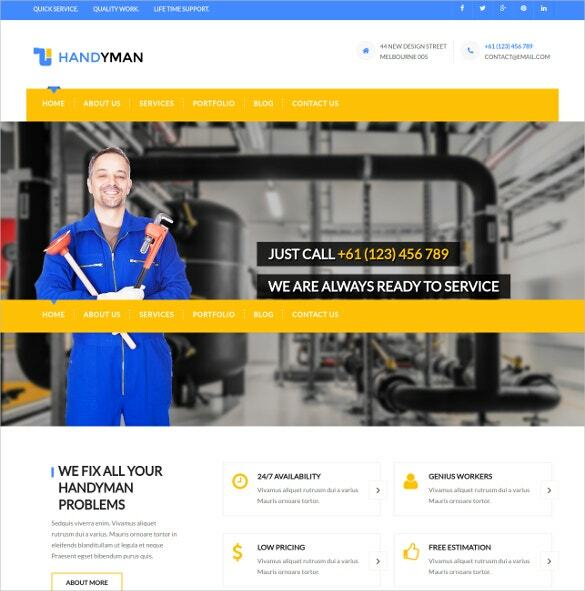 If you are in the plumbing business and want to reach out to a wider locality or want to get wider business, you can use the Joomla templates for plumbers to build your website with. 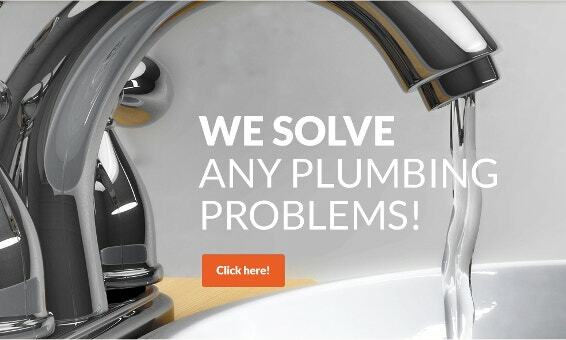 The top Joomla templates for plumbers allow you to make your own page using readymade ideas like showing your past works, offering services, making tabs, adding contacts and providing information in a streamlined fashion. 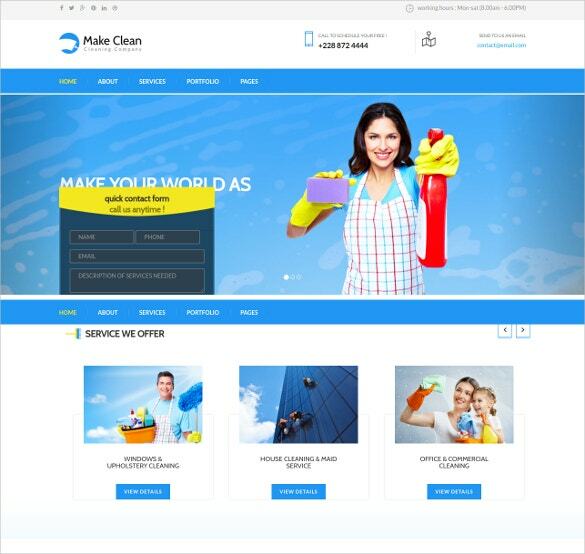 You May also visit Real Estate Joomla Templates. 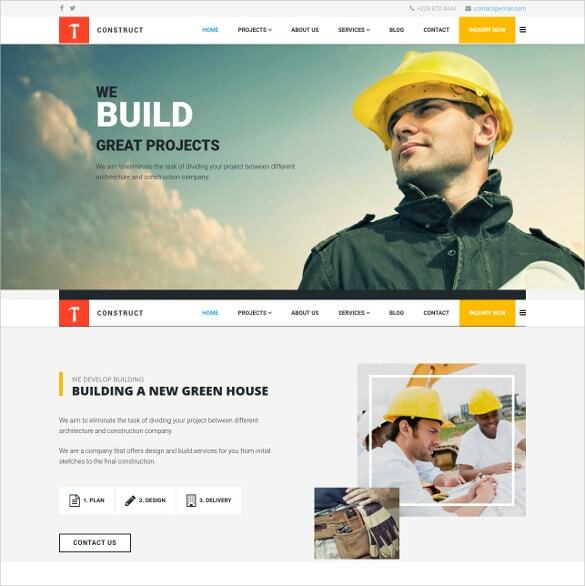 The free download templates provide a lot of variety and you can choose among sliders to showcase your previous works, dynamic testimonials, lists and details of works you do, contact and contract terms and a variety of other information. 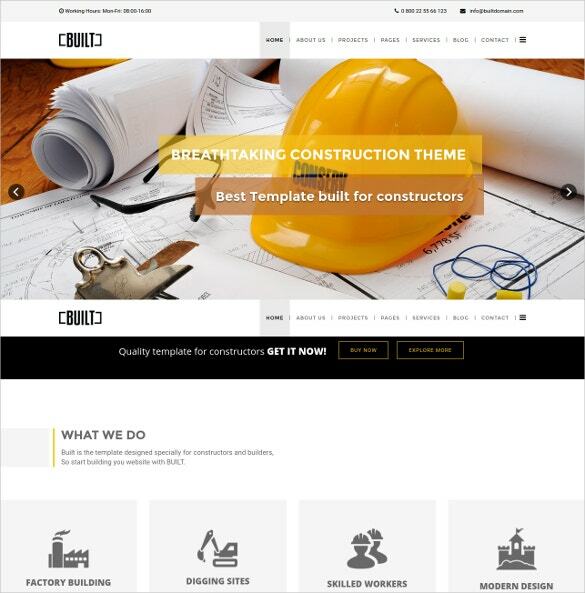 Also, you can create your own pages where you can put the entire details in layouts which are already provided or edit the layout and create your own based on the ideas, making it unique. 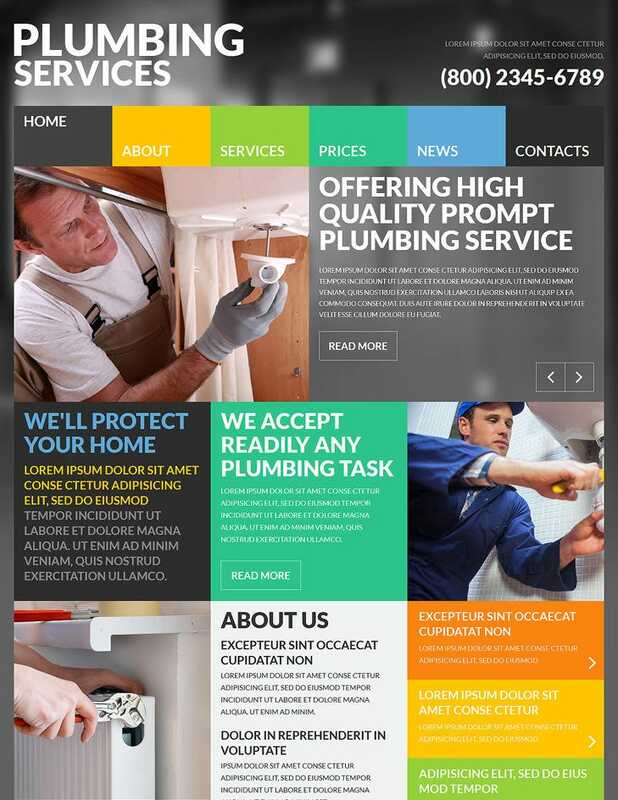 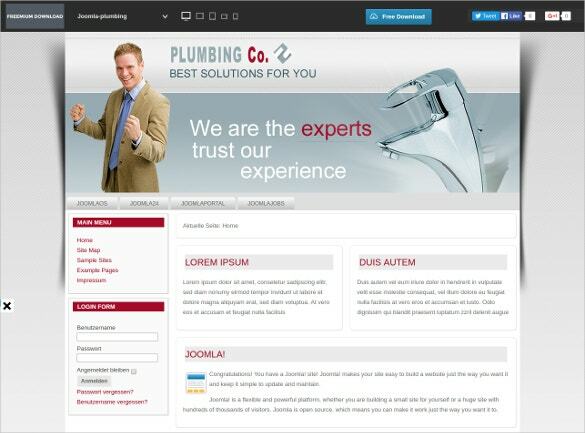 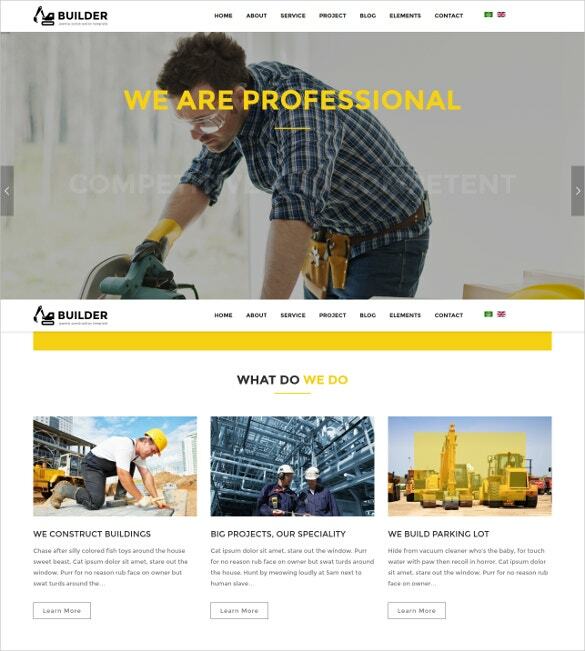 You May also visit Plumber Website Templates. 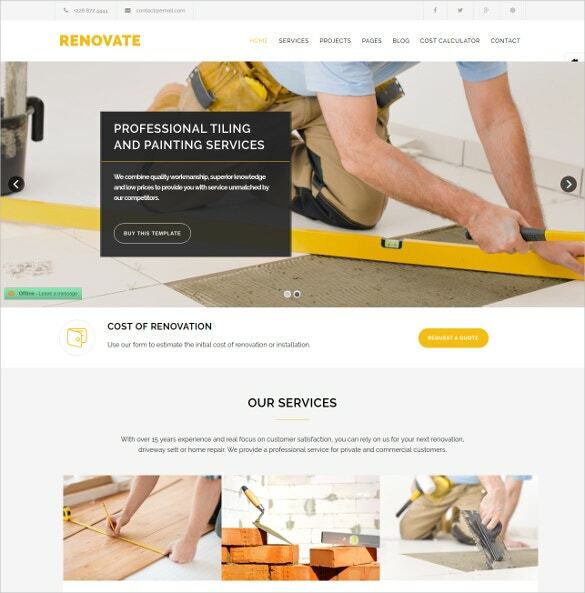 For offering several services in the same website, sections can be created for posting things, solving problems, selling items, getting orders and several other things, using well designed templates.Also, you may edit and customize the templates to incorporate all things you want to offer in one place with proper themes, user interface and easy navigation techniques.Make attractive and highly informative websites using the Joomla templates.